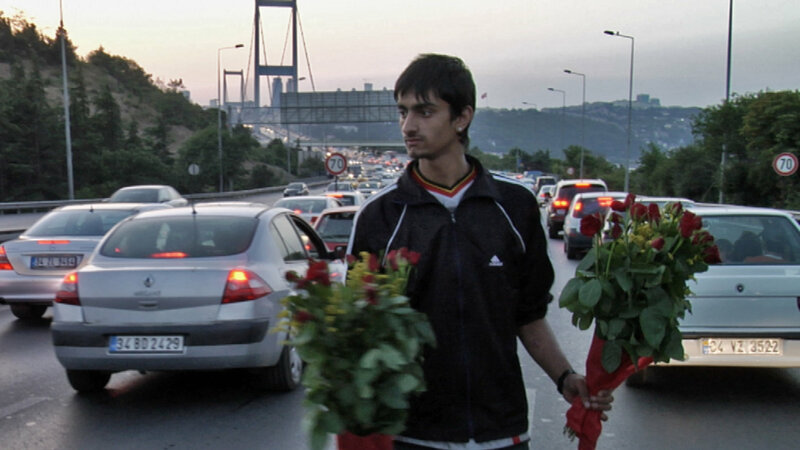 Today’s LFF interview comes from Asli Ozge whose debut feature Men on the Bridge began as a documentary concept to explore the distinct lives of three men working at the Bosphorus Bridge in Istanbul. However, after meeting her potential contributors during the research stage, Özge decided she could better serve their stories through fiction, employing two of them to take up roles as themselves in the feature. The stories of three men working at the Bosphorus Bridge in Istanbul are told by the original characters, in this mosaic depicting real persons exposing their lives and aspirations.